Karipap Pusing, also called Spiral Curry puff is a fancy version of the very humble karipap that I used to enjoyed as a kid. The spiral pastry gives a good texture and crust to the shell and it just looks a lot more glamorous! 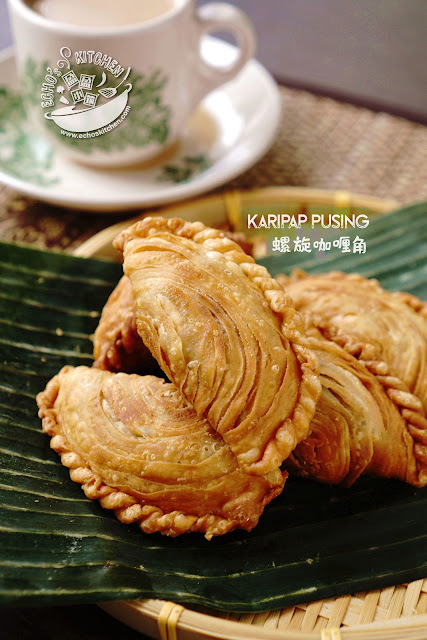 The Hakka Clan is known for their kueh made of glutinous rice/flour and several types of fillings called "Ban". 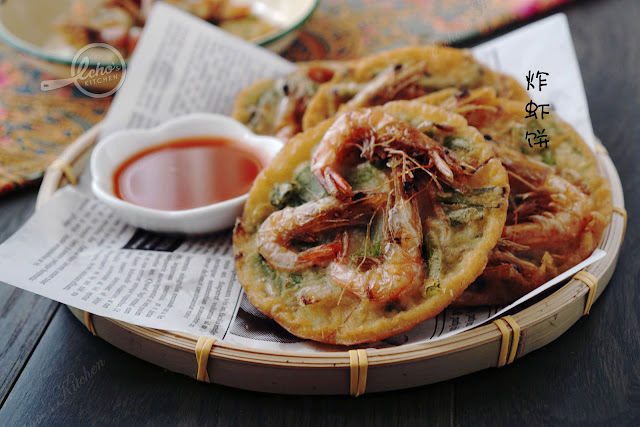 The one stuffed with vegetable is called 'Choi Ban', Choi means vegetable and Ban means cake or kueh in Hakka language. 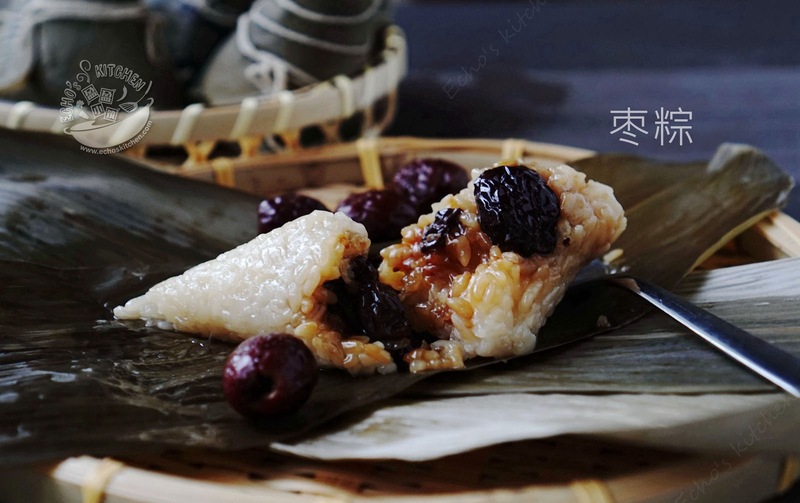 As the Hakka is known to make Ban in almost all their celebrations and festivals, it is not surprising that they also celebrate Duan Wu/ Dragon Boat festival with a dumpling version of Ban, called "Ban Zong" or "Kueh Zhang" in Hakka language. It is basically 'Choi Ban' wrapped in dumpling leaves and shaped like a dumpling. A very unique way to enjoy Ban, and dumplings at the same time! Note: I have earlier made one of the type of Hakka Kueh called "Ai Ban", a common dish eaten somewhere around Ching Ming Festival/Tomb Sweeping Day. 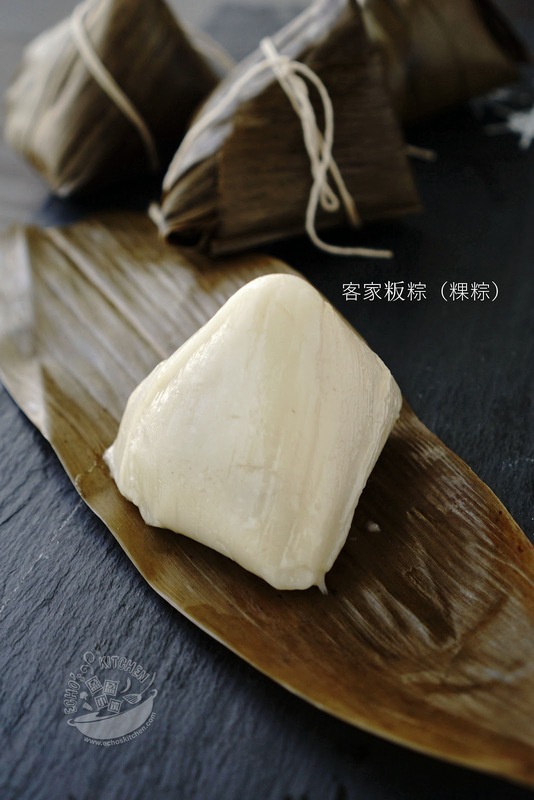 Ai Ban's skin/wrapper is made with glutinous rice flour, adding some mugwort leaves (艾草）and the filling is normally dried radish. It will be Duanwu/Dragon boat festival in a week's time. One of the ways to celebrate the festival is to make and enjoy some Zongzi/dumplings. Zongzi is traditionally made with glutinous rice and different kind of fillings wrapped in leaves of bamboo or Reed leaves, which give very unique aroma to the glutinous rice and its fillings. Choices of fillings vary vastly in China in regions. 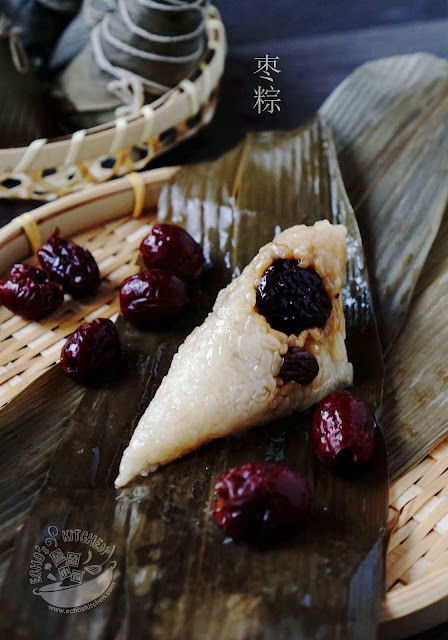 Northern regions in China prefer sweet or dessert-styled zongzi. Southern regions in China prefer savory zongzi, with a variety of fillings including marinated pork belly, salted duck eggs and chestnuts. As I am a southern Chinese decent, I have only had the savory type of zongzi back home, it was not until I came to the USA that I learnt there are many other types of Sweet zongzi, including this Red date zongzi. 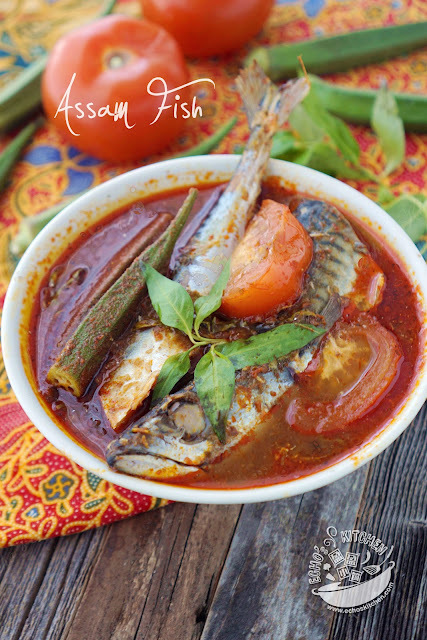 Assam Pedas' direct translation in English is “sour spicy”. It is a classic Malaysian dish that almost every housewives in Malaysia will have their own recipes for Assam Pedas. Albeit endless versions of the recipe, one thing never change, that is : It has to be sour, spicy and burst with flavor in the mouth! 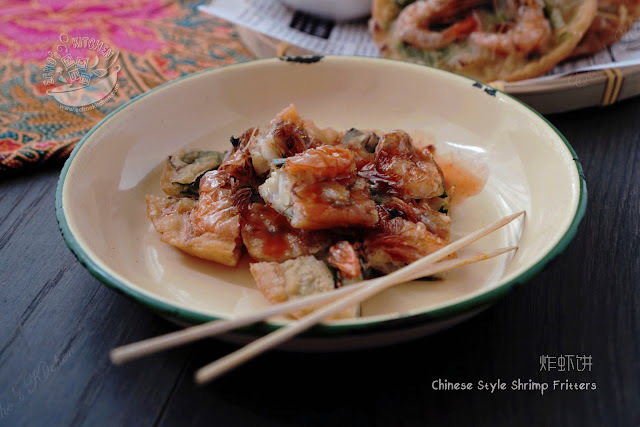 One of the famous supper choices in my hometown is this Chinese Style Prawn Fritters. The hawker selling this also sells fried tofu, fried fish cakes/balls and the likes. To order a plate of fried goodies from the stall and dip into their special Sweet sauce and Chili sauce was one luxury thing to do as a kid. Probably one reason this snack still holds a very special place in my heart. I have attempted a few times on this fritters but the recipes I followed are mostly flawed, they failed to deliver the taste and texture of the fritters as I remembered. I recently found out that the Asian supermarket near my house is carrying the fresh water shrimps that is perfect for this shrimp fritters. I brought a packet home and this time, is determined to create a recipe of my own. The result is amazing and I just have to write the recipe down right away!